The year 2017 has just started and automobile manufacturers have already dropped a hint of things to come in the near future. Recently, we reported that Toyota is banking on hybrid cars in India that will be launched from 2017. And now Ford has made an announcement of electric cars and hybrids that the car manufacturer would start rolling in the next couple of years. 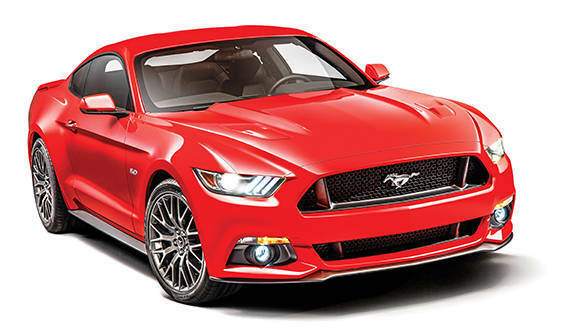 The first of these vehicles would be the Mustang hybrid which will debut in 2020. This announcement was made at the company's Flat Rock assembly plant in Michigan where the Ford Mustang is currently manufactured. In addition to the Mustang hybrid, Ford will get a hybrid version of the F-150 along with an all-new electric SUV during the same time. 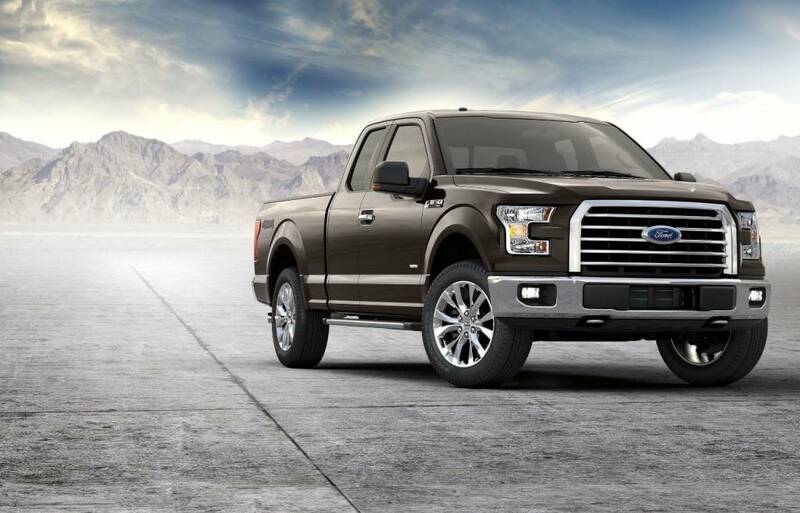 The F-150 hybrid will be built at Ford's Dearborn truck plant and will offer greater towing and payload capacity than the existing version, claims the company. The all-new electric SUV will be manufactured at the Flat Rock plant and will be sold in North America, Europe and Asia. This new SUV will have a claimed range of 482km on a single charge. 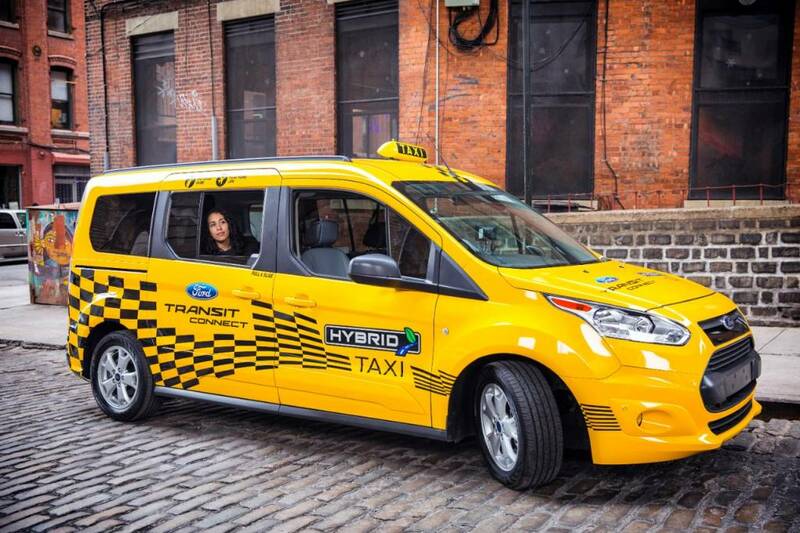 To cater to the commercial market, Ford will also bring in the Transit Custom plug-in hybrid in 2019. This is in addition to the company's plan of launching two new hybrid police-pursuit vehicles. Both these vehicles will be customised for police requirements at the company's police vehicle modification centre in Chicago. And most importantly, Ford will also launch an autonomous vehicle for commercial ride hailing or ride sharing. Like the Mustang hybrid, the autonomous vehicle too will debut in North America. The hybrid vehicle will debut in 2021 and will be built at the Flat Rock plant. Ford has already signed memorandum of understanding with other car manufacturers in Europe to create an ultra-fast charging network that will offer faster charging than the present options. In its initial phase, 400 sites have been planned in Europe. The company states that by 2020, consumers would have access to thousands of such high-powered charging points. The new line-up of electric vehicles are seven of the 13 new global electrified vehicles that Ford plans to introduce in the next five years. The company announced its plan to invest $700 million to expand the Flat Rock assembly plant in Michigan that will manufacture the above-mentioned autonomous and electric vehicles. All of this is a part of the $4.5 billion investment by Ford in electric vehicles by 2020.